The 2018 National Sevens Circuit will kick off on the weekend of Sevens World Cup, July 21-22. 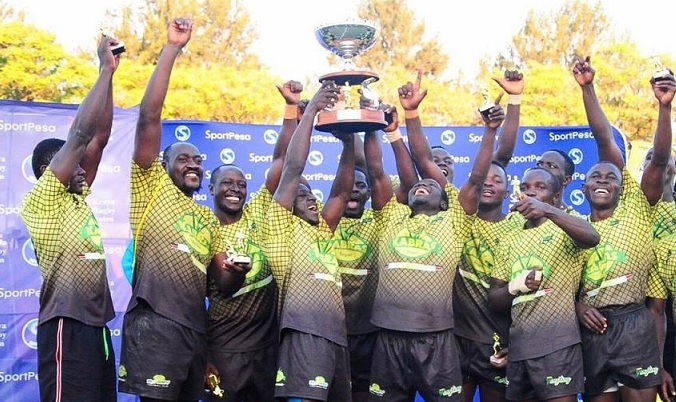 As Kenya Sevens will be in action in the USA, local teams will get action underway in Nakuru with the Prinsloo sevens before heading to the last edition of Sepetuka 7s on July 28. There will be a break to allow Kenya Sevens play Tunisia on August 11 in Nairobi. First stop in Nairobi will on 18th August when Mwamba will stage the Kabeberi Sevens.This will be the same weekend when Kenya Simbas will play Namibia in the final round of the 2019 World Cup qualifiers. Driftwood 7s is set for August 25 immediately after Kabeberi. Dala 7s, in Kisumu, is set for September 8-9 with the final leg set to be Kenya Harlequins’ Christie 7s.